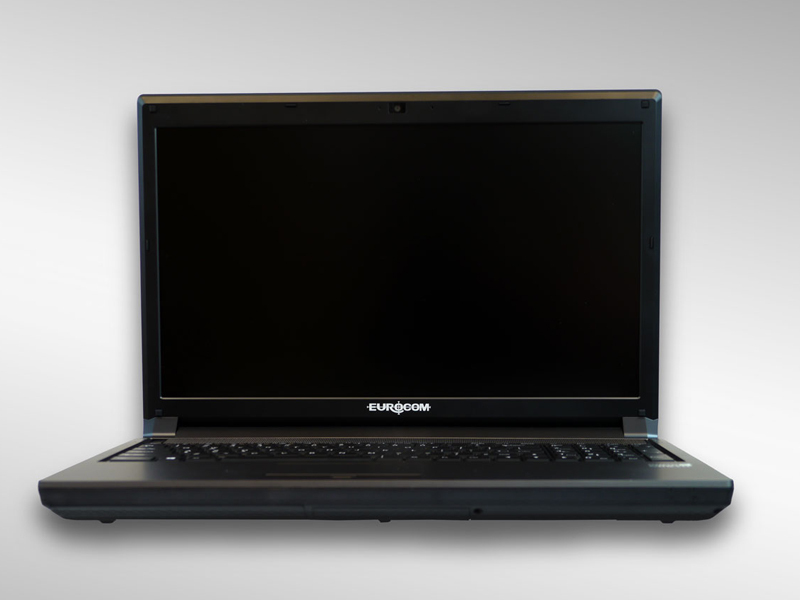 Eurocom is launching the 15.6” Racer 4W professional grade, fully upgradeable, high performance Mobile Workstation, equipped with NVIDIA Quadro graphics, Intel HM87 Express Chipset Intel Core i7- 4940MX Processor Extreme, 32 GB memory and up to 6 TB storage. Eurocom offers VGA graphics upgradeability through modular MXM 3.0b technology from NVIDIA Quadro K5100M (8 GB), K3100M (4 GB), K2100M (2 GB) to K1100M (2 GB) so users can choose the professional graphics performance they require to super charge and mobilize their workflow. The EUROCOM Racer 4W gives the most advanced users the graphical performance they require by supporting the most powerful and capable NVIDIA Quadro professional graphics technology available. “Eurocom Mobile Workstations are built with the most advanced technology and combined with the best copper thermal solutions to ensure the powerful professional grade components are kept within their optimal thermal levels.” Mark Bialic, Eurocom President. When it is time to view your final rendered design, model or video, the EUROCOM Racer 4W has 15.6” matte displays with high Gamut and contrast to provide the ultimate in image quality. Eurocom offers professional display calibration so users can have perfectly true to life colours right out of the box. The audio industry standard Texas Instruments XI02221 FireWire 800 chipset of the EUROCOM Racer 4W is ideal for audio and video production professionals because it offers low latency and high bandwidth, reducing audio glitches and drop outs. For professionals working with digital video, FireWire 800 enables multiple stream content from bandwidth intensive applications. “The EUROCOM Racer 4W platform allows professionals involved in sound and video engineering to utilize the system as a content creation lab on the go, offering the best audio and interface, stability and compatibility” Mark Bialic, Eurocom President. Eurocom engineers equipped the Racer 4W with a customizable backlit keyboard so users can get the job done no matter where they are. The EUROCOM Racer 4W is able to run high end professional applications and process large amounts of data with up to 32 GB DDR3-1600 memory and Intel Core i7 processors up to 4940MX Processor Extreme Edition. Engineers who are on the Go require large amounts of storage to ensure they have all the data they need while they are away from the office. The EUROCOM Racer 4W supports up to 6 TB of RAIDable storage through 3 standard storage drive bays and two mSATA SSD drives to keep weight down and storage capacity high. At Eurocom we take security very seriously, implanting the Racer 4W with three security layers, one being the Kensington Lock Slot which prevents physical theft of the computer system, one being the TPM module to protect certificate private keys and the other being the biometric finger print reader to lock down access to the computer to only authorized individuals.